Passionate about skincare, Nneka Garel-Portes left her job with the City of New York to open SKinfatuated Spa in 2015. 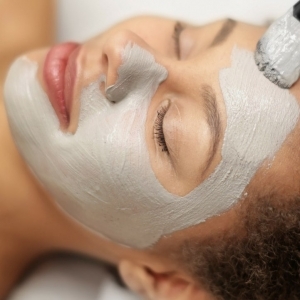 Trained at the Atelier Esthetique Institute of Esthetics, Nneka and her team offer facials, microneedling, microblading, ombre brows, lash lift, lash tint, and more. Log in to view this form.